11 Bacon Subscription Boxes That Will Leave You Drooling is an interesting choice. The club can only be joined on a month-to-month basis, at a cost of $59 per month. You can choose to cancel any time, making it an easy subscription to start and stop as needed. 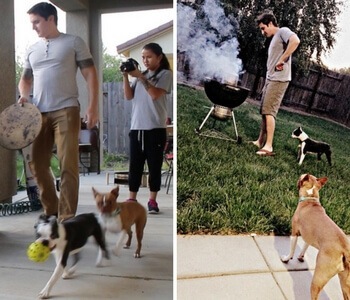 With this club, you receive 3 packets of bacon each month, totaling roughly 3 pounds. That’s 3 pounds of mouth-watering bacon per month. How can you go wrong? The bacon is chosen from different artisans throughout the United States. Some of these are new to the field, while others are well-established. This style works very well, as each producer has their own approaches, leading to strong differences between their products. By getting bacon from multiple producers, you have the chance to experience the differences first-hand. While this company focuses on raw meat, not bacon specifically, it is still a viable choice. 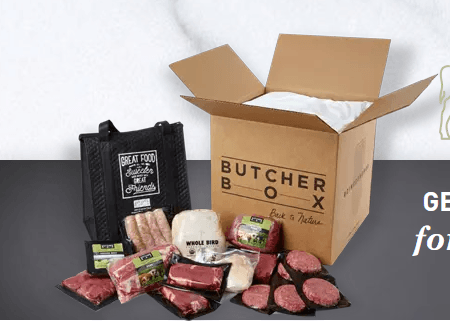 Butcher Box offers one of the best raw meat subscriptions. It can provide you with high-quality grass-fed meat that is delivered to your door regularly. The subscription is also powerful, as there are plenty of choices about the meat that you will receive. The customization is how Butcher Box can be used as a bacon subscription. When signing up, you are able to choose a Custom Box, where you select the meat that is included. There is a Classic Box version for $149, which contains 9 to 14 pounds of meat, or a Big Box version for $270, with 18 to 26 pounds of meat. To create a bacon subscription, you just need to choose bacon as the only cut of meat in your box. That’s all there is to it. The meat will be the same each month, so you won’t receive different flavors or bacon from various producers. The style could be appealing if you’re just looking for good bacon each month.